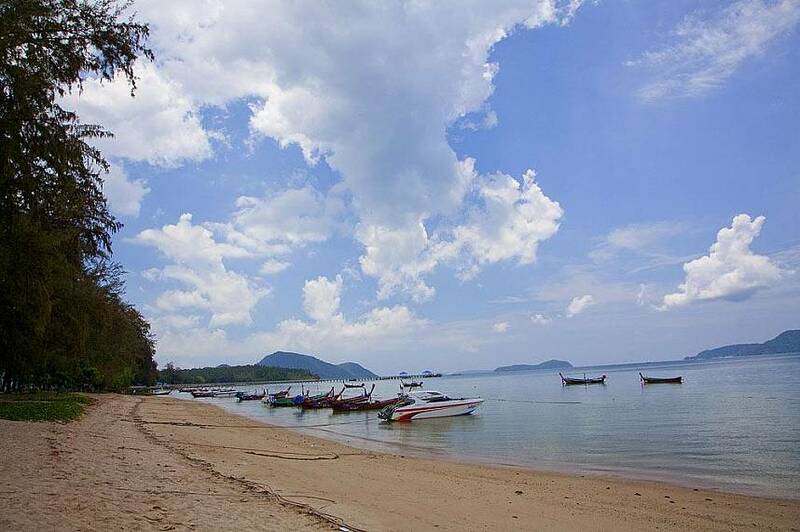 Rawai Beach, located on the island's southernmost tip, is possibly the most famous beach in all of Phuket, and for good reason. 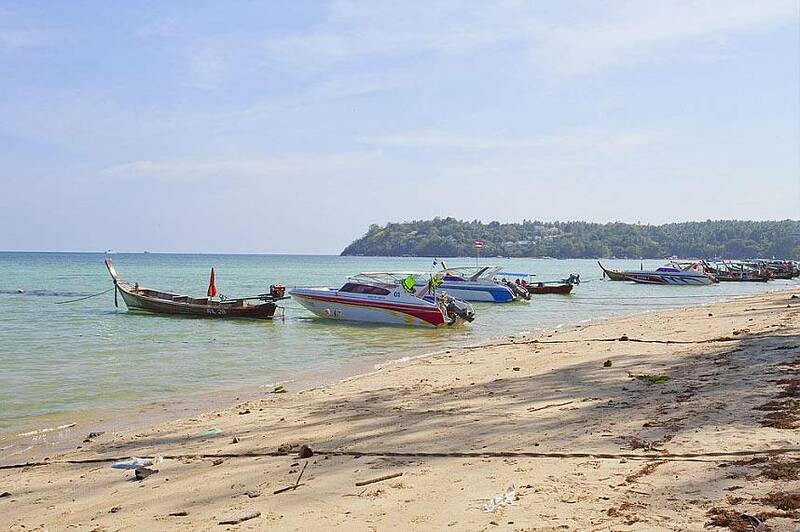 Rawai is widely recognized as the beach that first attracted tourists to Phuket, going back to the island’s earliest days when even locals would drive down to enjoy the white sands, blue waters, waving palm trees and all around good atmosphere. 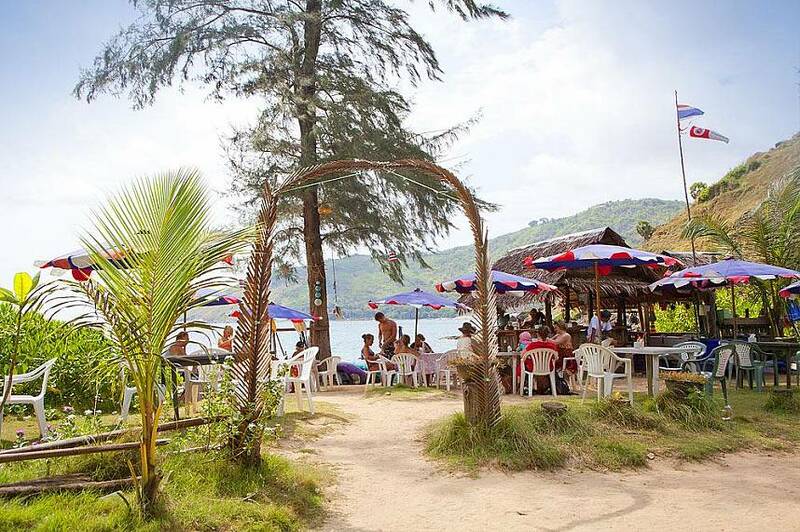 Although Rawai isn't really a lounging beach in the modern era, it does represent the spiritual home of Phuket Seafood, as you can sit directly on the beach tables and sample the finest seafood the island has to offer at great value prices. The pick of the restaurants here has to be [email protected] B.B.Q restaurant. The peculiar title comes from the name given to local 'Gypsy' fisherman, once a nomadic fishing community that dominated to the seas of Southern Thailand. The Gypsies, who are originally of Melanesian descent, still operate to this today around Rawai and other beaches on the island, although their numbers are in decline and have been for many years. 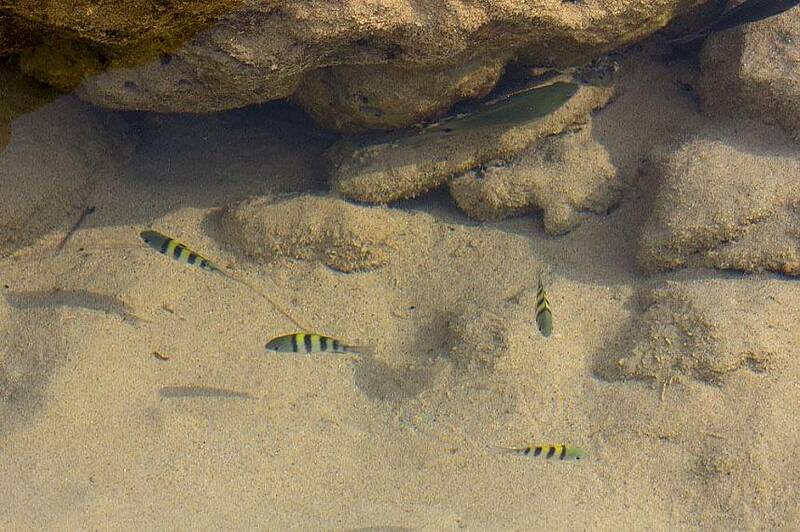 You can sample their catch of the day for yourself at the [email protected] restaurant. Highlights include fresh oysters (available raw or cooked up with eggs and noodles), live crabs, huge tiger prawns and whole lobsters. The place can be found down the south end of Rawai Beach near the walking bridge (Wiset Road). There are several other fantastic seafood restaurants right on the beach as well as surrounding town, such as Mae Klong Seafood and Suan Son Seafood. The Sea Gypsies have their small village centred near the Rawai Pier. 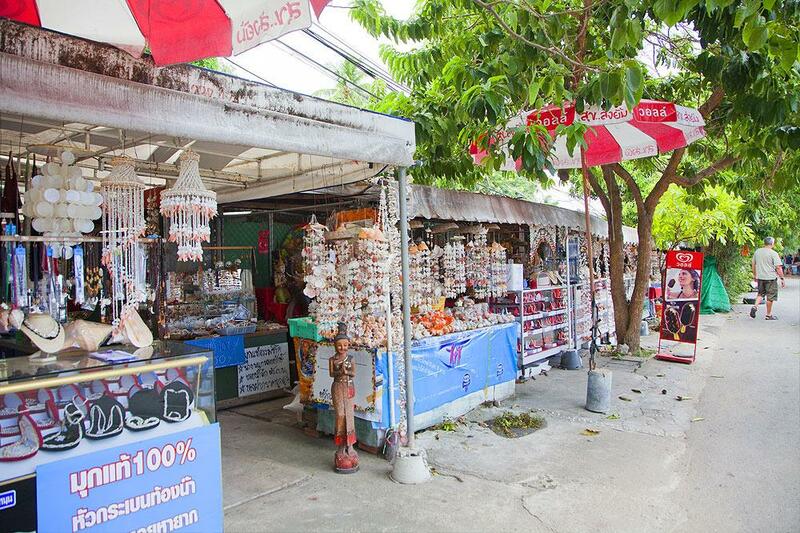 It's a quaint little place to browse around and particularly interesting to observe the traditional fishing lifestyle alongside the many reminders of how tourism has changed this area, such as the plethora restaurants and souvenir shops throughout. 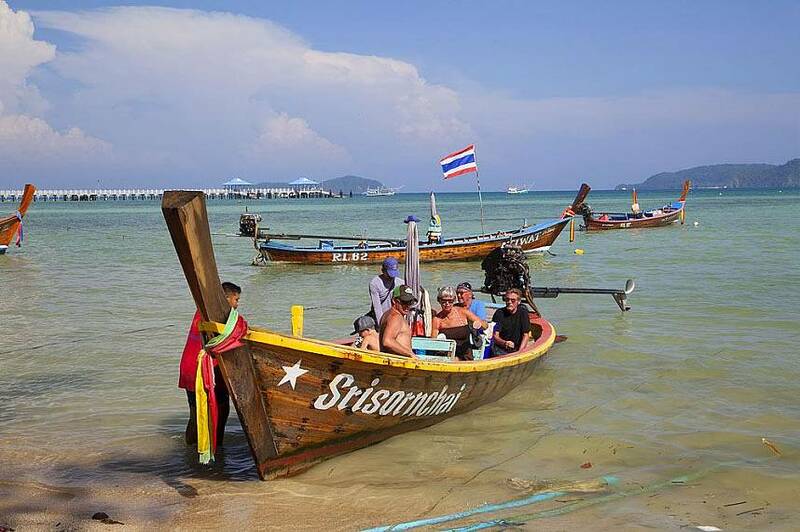 It is from this fishing village that you can take a traditional long boat out to sea. 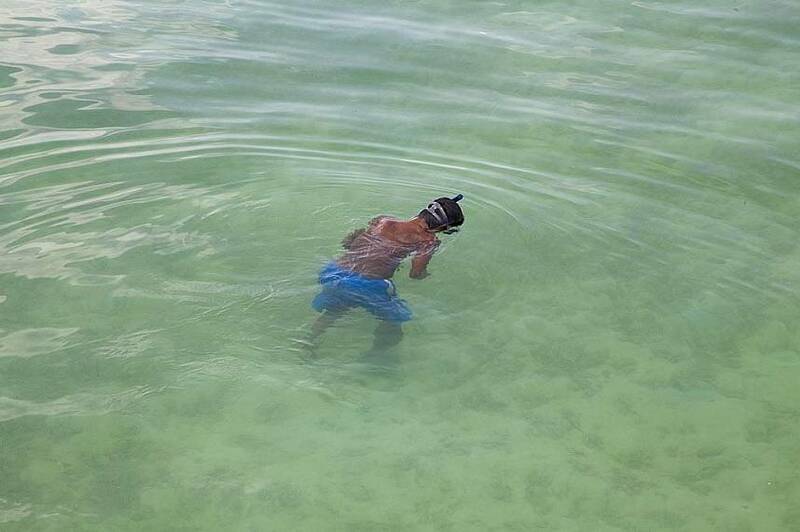 Most tourists use these for a quick, and refreshing way of hopping from beach to beach. If they're not busy fishing, the Sea Gypsies will also take you out to the tiny, often deserted nearby islands if you're seeking an exclusive afternoon getaway. Easily accessible from Rawai Beach are the islands of Koh Lone, Koh Bon, Koh He (also known as 'Coral Island' and hugely popular for snorkeling). The buzzing atmosphere in the evenings on Rawai usually tends to start winding down after 11pm. However, there are a few popular establishments which do remain open for cocktails and dancing long into the night. Most of these are relatively chilled back affairs, but there is the popular Laguna Nightclub which is open from midnight most days. Here you'll finding pumping music and cocktail buckets, which is quite the contrast to Rawai's usual laid-back feel. As this is one of the more famous beaches on Phuket, getting to Rawai Beach is quite straight forward as the road is fine and well signposted. 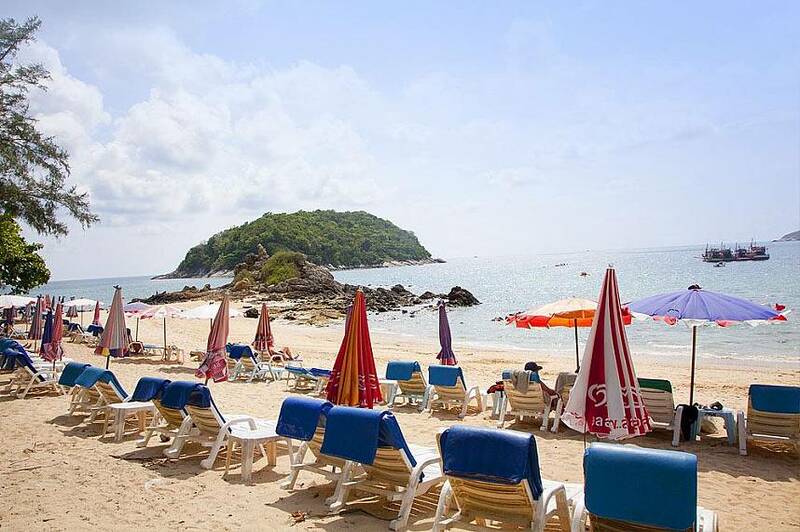 Located between Chalong Bay and Promthep Cape, the Rawai Beach is some 17 kilometres away from Phuket Town. 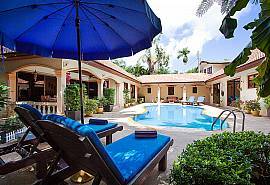 You can catch a taxi or Songtheaw back at night, or for those wanting to stay a bit longer in this gorgeous part of Phuket, there are plenty of mid to high end accommodation options available. 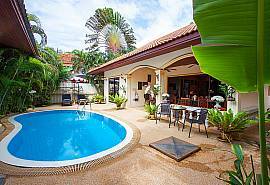 Looking for a holiday home in Phuket? 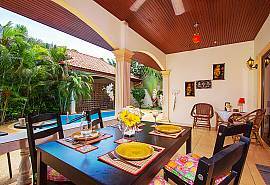 Check out our full range of villas in Phuket here.